As the weather heats up, it’s tempting to satisfy your sweet tooth with decadent Evanston standards: Andy’s custard, Joy Yee’s bubble tea, or anything from the baked goods display in Norbucks. By some ironic cruelty, however, these desserts seem most available when the beach is calling you to finally put on that swimsuit you’ve had packed away all year and brag to your friends via Instagram about how your school is basically on the beach. Enter: sticky rice. 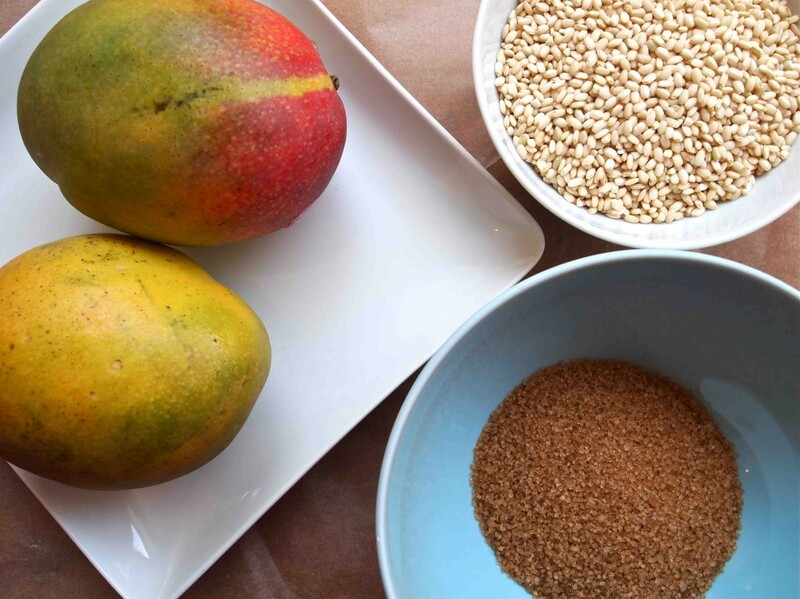 This rice is also called sweet rice because of its naturally sugary flavor, making it the delicious star of this healthy dessert. Though this dish is staple of Thai restaurants, you can easily recreate it using just five ingredients. You can eat it warm on a cool night or chilled for a refreshing treat after a day at the beach. Either way, you’ll be enjoying fresh summer flavors without having to secretly worry about how many times you’ll have to jog around campus the next day. 1. 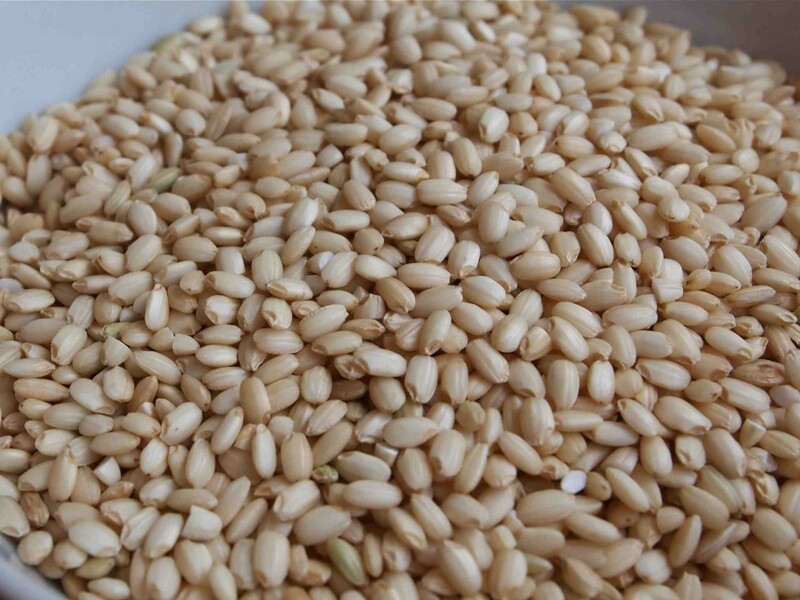 Your rice should look like this: short-grain and ready for cooking! Do not rinse your rice first because that would get rid of the starch that makes the rice so uniquely sticky. 2. In a medium saucepan, bring the rice and water to a boil over medium-high heat. Cook the rice for about 15 minutes, or until the water has been absorbed. 3. In another medium saucepan, heat the coconut milk and sugar over low heat just until warm. Make sure your coconut milk mixture doesn’t boil because boiling would weaken the milk’s coconut flavor. 4. Once the milk mixture is warm, add in the rice. Cover the pan and let it simmer over very low heat for about 45 minutes, or until the rice has absorbed all of the milk. 5. Peel and slice the mango into cubes. 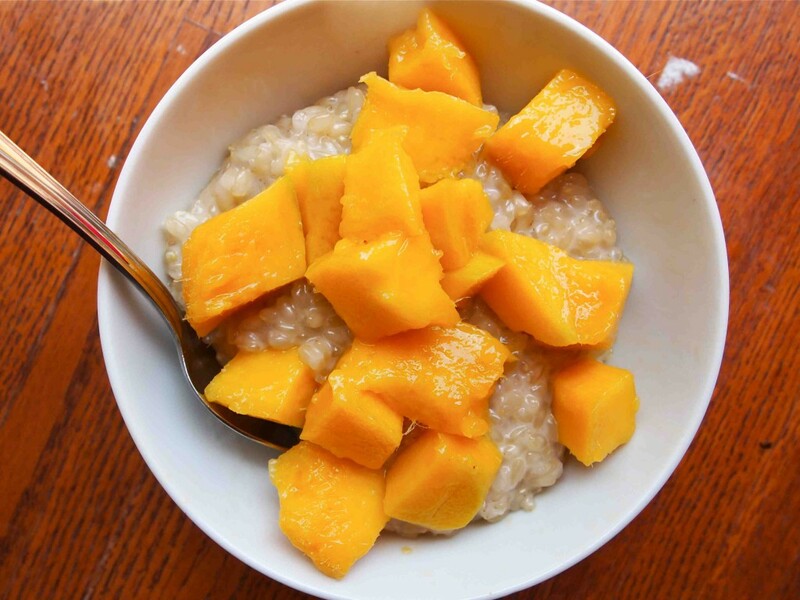 Serve the sticky rice in a big bowl and top it generously with mango. Eat immediately or cover and chill it for up to a two days in the fridge.